This week, Snap Inc. (it’ll always be Snapchat in our hearts) launched Spectacles: limited-quantity sunglasses that can record videos and directly upload them to your phone. It’s a brave move considering the failure of Google Glass, but the whole thing got us thinking that maybe print and glasses have more in common than we thought. Think about it – sunglasses were created for the sole purpose of shielding one’s eyes from the sun. They can easily be bought on a budget, but other companies have found a way to turn them into a status symbol. They have been popular when glasses were considered geeky, and they have been popular when wearing glasses (and the nerdy look in general) has been considered cool. Sunglasses are something we really don’t really give much thought to these days until we see them combined in exciting ways with technology. The same can be said for print. When combined with technology, well-known and often-overlooked print is reaching more audiences and being used in exciting ways to give what so many individuals in our digital age crave: tangibility. We haven’t seen many examples of it yet, but we are hoping that the do-it-yourself prism insert used by companies like Porsche becomes more popular. 50,000 copies were included in the April issue of Fast Company, and the detachable prism was affixed to the ad and needed to be assembled and then placed on a tablet. 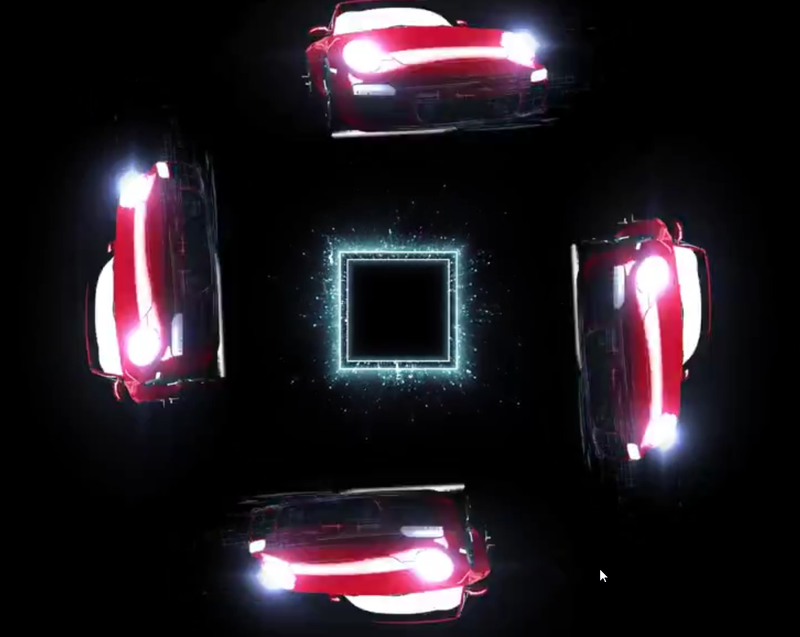 Porsche’s goal was to intrigue their audience, and we’re pretty sure they succeeded. USPS’s Irresistible Mail demonstrated a very interesting way to combine tablets and print: by including a translucent screen in a direct mail piece as part of Video-Enhanced Print. The tablet is inserted underneath the screen for a beautiful 2D experience that uses the designs printed on the screen as a backdrop for a video that brings colors and animations to life. Pair it with dialogue or music, and you’ve discovered a whole new way to grab a customer’s attention by using multiple mediums at once. A few years ago, QR codes were incredibly popular but came with a great disadvantage: the assumption that viewers would actually have QR readers installed on their phones (or, that they would even be compelled to download one just to view a particular ad). Near-Field Communication, or NFC, is a step-up because it requires no app downloads or picture-taking to work. The chip is recognized by NFC-enabled phones and instantly plays once it comes in contact with it. NFC helps to bridge the gap between a print ad and converting those people into website visitors by offering a fun, interactive way to learn more about the benefits of a brand or company. 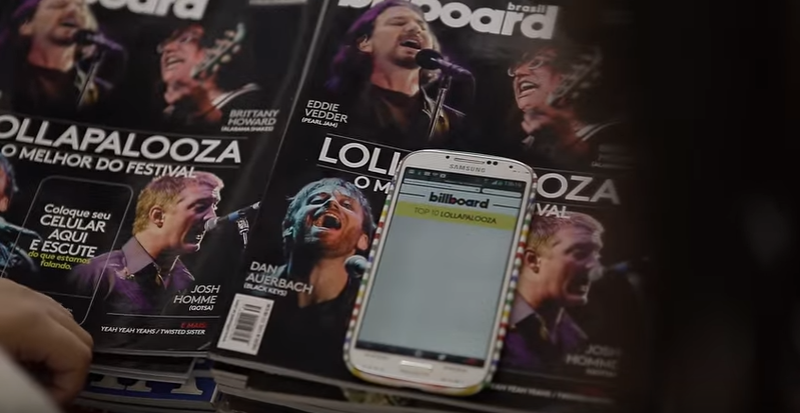 Billboard Brazil used NFC to help music fans actually listen to the music being discussed in the magazine for a completely unique reading experience. It’s truly an exciting world that we live in – a world that values traditional print for its effectiveness but expands upon it by bringing it into the digital age. With that being said, we’re keeping our magazines, mail, tablets and phone within reach… because who knows how they’ll all combine to offer us even more engaging advertising experiences in the future.